Showing results by author "Sir Ernest Henry Shackleton"
Frederick Albert Cook (June 10, 1865 - August 5, 1940) was an American explorer and physician noted for his claims of achieving the first summit of Mount McKinley, in September 1906, and having reached the North Pole on April 21, 1908, which would have been a year before Robert Peary. Both claims have been largely discredited. 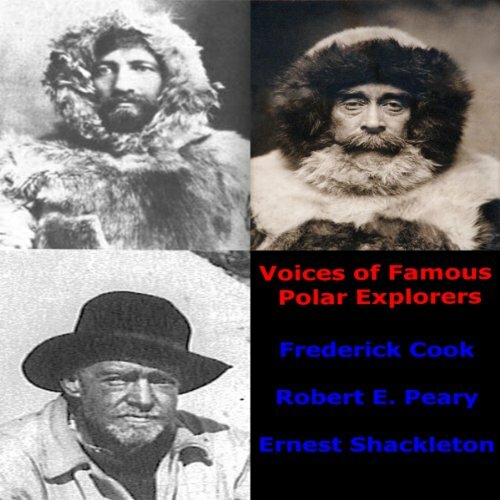 Later, Dr. Cook was a founding member of the Arctic Club and Explorers Club.